SEASONAL: Just bring your suit, sandals and sunglasses. Gorgeous Lido Key beach cottage. 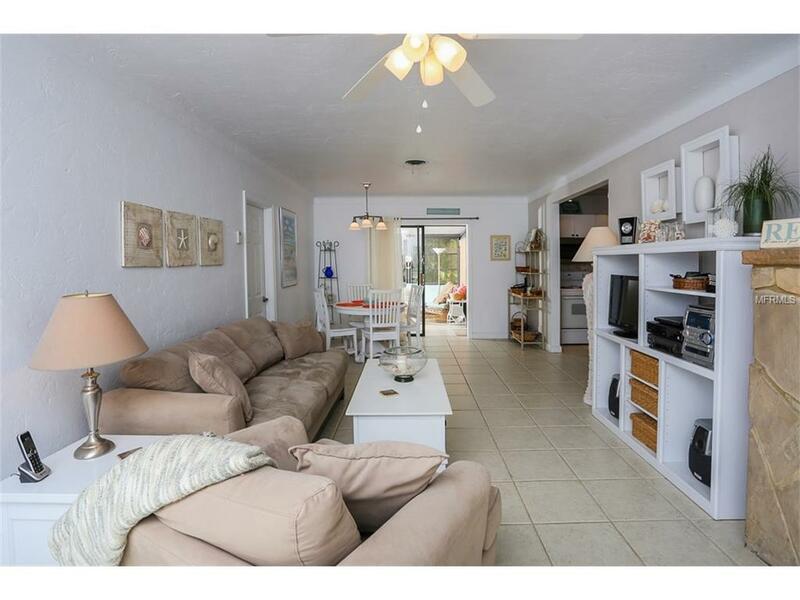 The perfect 2 bedroom, 2 bath getaway is just steps from Lido beach and the county pool. Plus just a short stroll to St. Armands shops and restaurants. 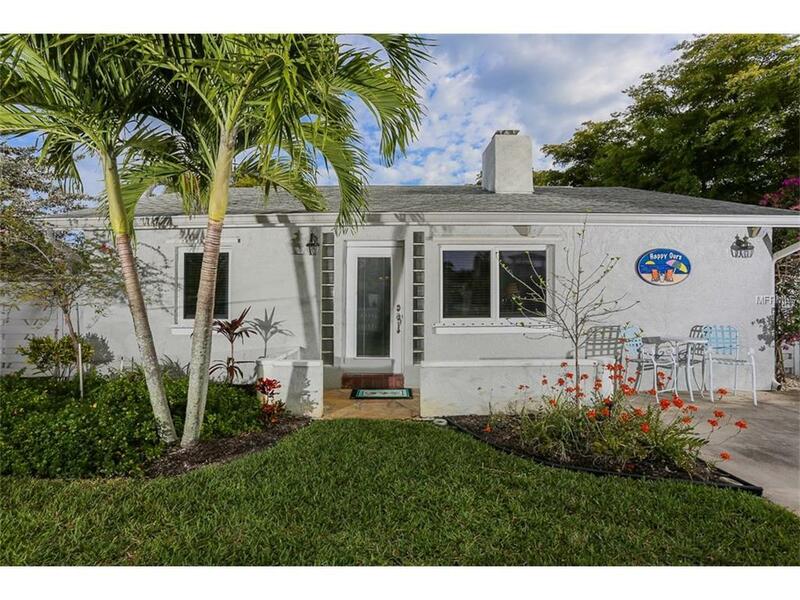 Beautifully landscaped, this tropical retreat has it all! 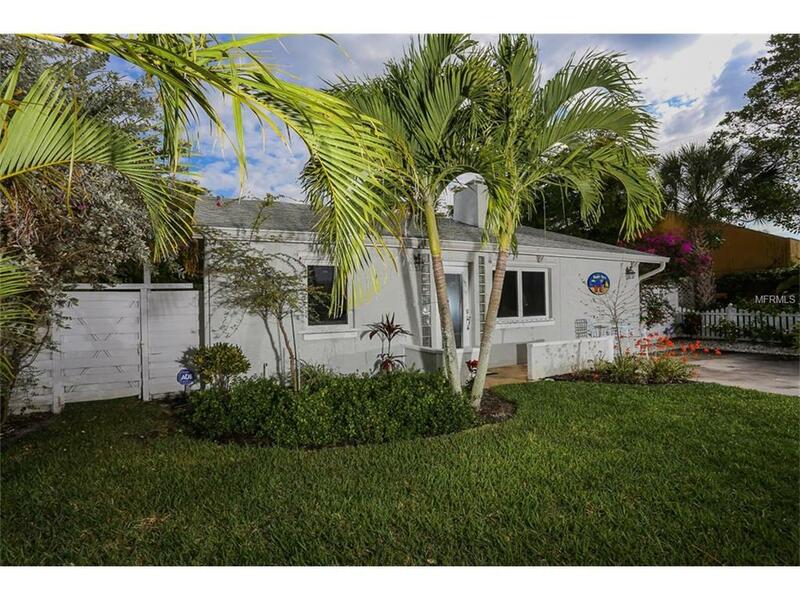 Private fenced backyard to relax, sun, grill or entertain with friends. 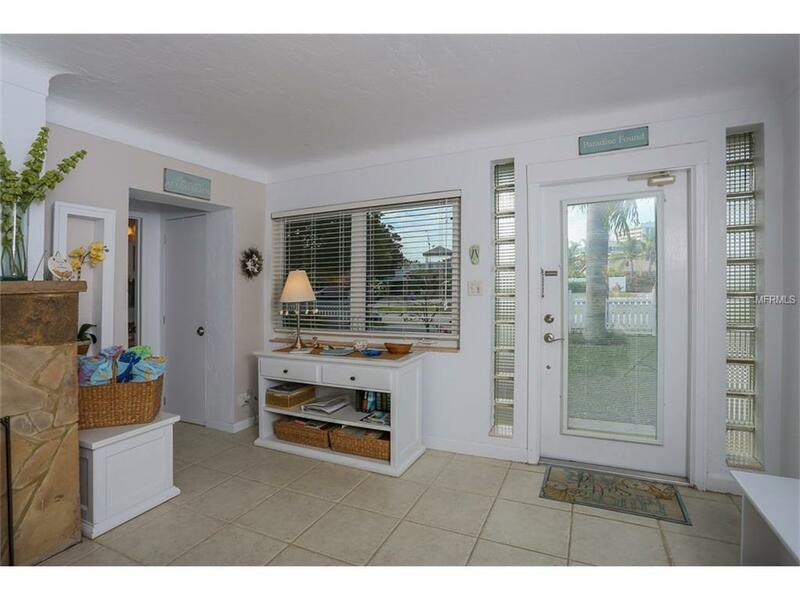 Relax on the large screened lanai with your coffee. Recently updated the cook's kitchen overlooks the dining and living room for family fun. One bedroom offers a comfortable king bed and the second bedroom has a queen bed with ensuite private bath. For your guests, there's a queen size sleeper sofa. All the comforts of home await you including wifi, flat screen TV's, washer and dryer and desk area. Head to the beach, go for a bike ride, enjoy a BBQ in the lush tropical backyard, then settle in and relax watching the sunset! BOOKED JAN - MAR, 2019 SEASON. NOTE: UNIT IS AVAILABLE AS A WEEKLY IN OFF SEASON ONLY. MAY - NOV, (2 WEEK MINIMUM). DECEMBER IS 30 DAY MINIMUM. Pet Restrictions Non-Aggressive Breed Dogs. No Cats. With Owner Approval. Listing provided courtesy of Gulf Coast Rental Homes&Condos.